Rest day today....3 days! No new news(which is good news) on my leg. I've been wearing a compression sleeve on it since Sunday and it seems to be helping. 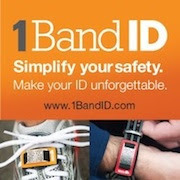 I may even wear it for the marathon. Plus when I cut the grass on Monday my leg actually started feeling better from the movement. Of course, it could be a different story at a marathon. Either way, I'm finishing! My plan for the next three day. Rest, rest and more rest. The most strenuous thing I'm doing is walking the expo on Friday! My muscles should have had adequate time to recover from not only the pulled muscle but overall - after over 1500 miles of running, the rest is overdue anyway. 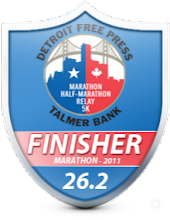 I'll be going to the expo on Friday evening after work for the Detroit Marathon. 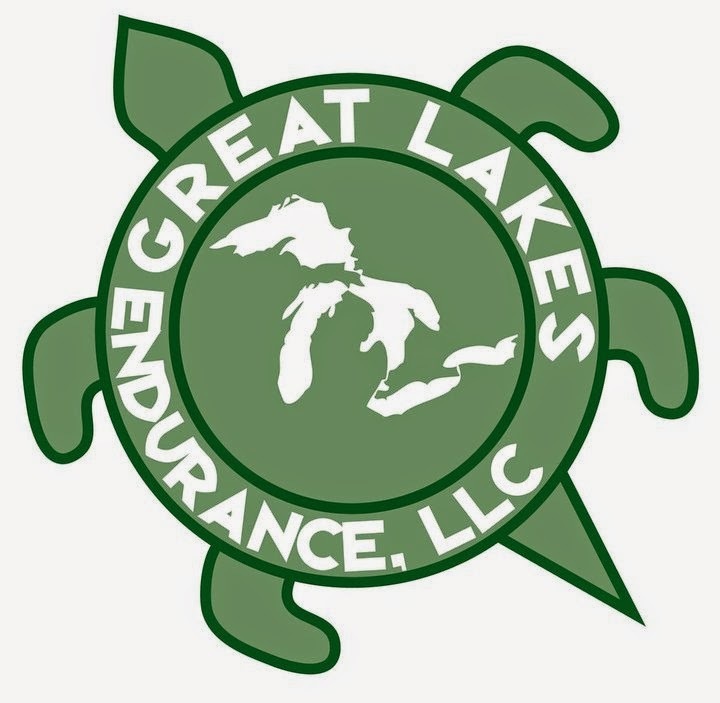 It is the largest expo for running that I know of in Michigan. I enjoy seeing if I can find any deals out there. I also want to pick up something that says Detroit on it. How can I not? I'm Detroit Runner! I'm going to bring my camera and will report on it. I really want to go to an expo of a major marathon and see what that is like. I've seen other bloggers report on the expos and they look incredible. Question of the day? Do you like going to the expos? I like going to the "big" expos. The smaller ones, not so much. i like expos to see what they have, especially if there's anything 'new' to try out. I'll be going friday after work too. I'll look for you! Expos are the best, especially when they give out free stuff :) Hope the leg gets better for the big day! Have fun! I'll be at a much smaller expo in GR on Saturday afternoon. Good luck on Sunday. I am sure that things will go your way. I love going to expos as long as they're well-organized and not overly crowded. 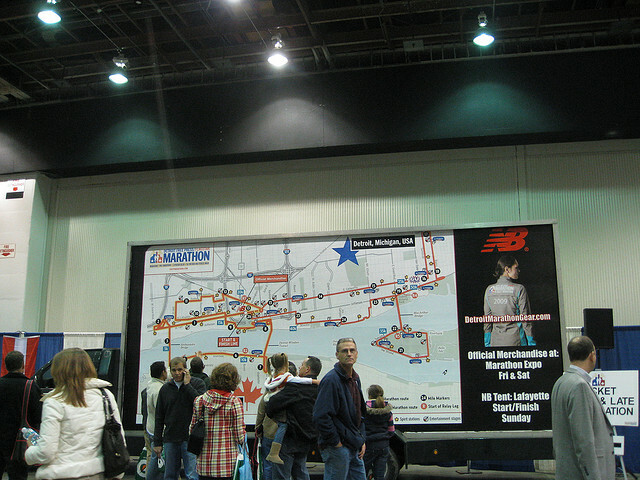 The Chicago Marathon expo was great - wide open, tons of room to move around. Detroit's is decent, not packed too tightly, but I don't love the "snake" formation they make you walk in just to pick up your packet. Dont doubt yourself. You will do great on Sunday!! !